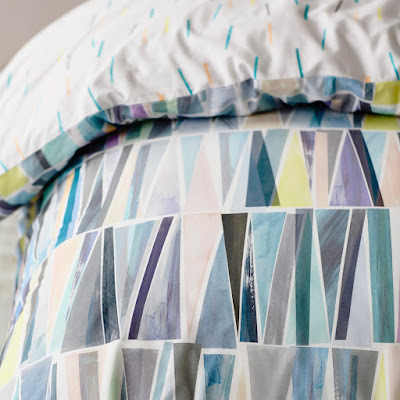 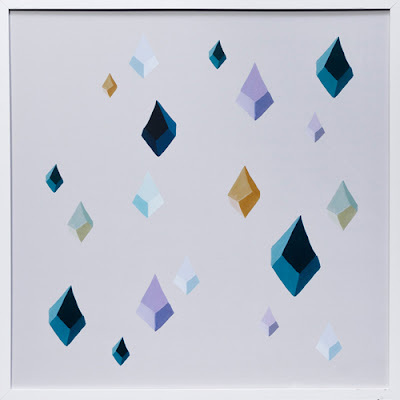 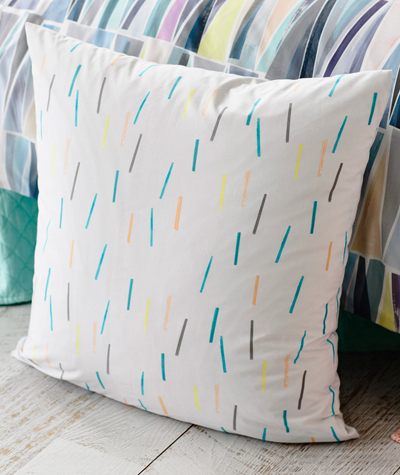 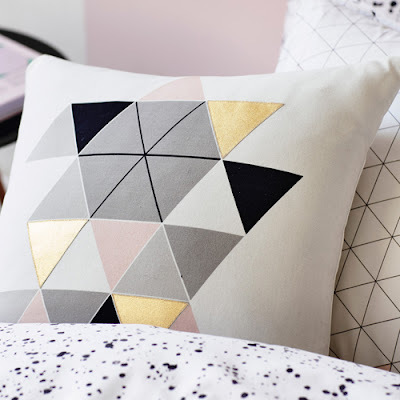 I was really pleased to see Ikea were again working with artist and designer Laure Girardin. 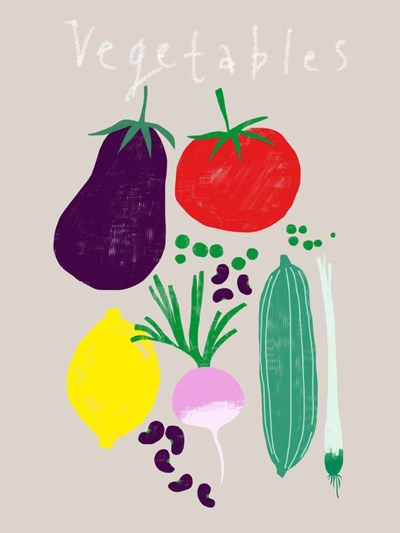 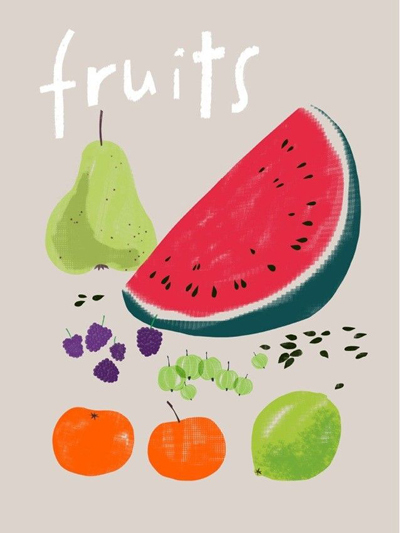 After her successful multicoloured tree design comes a set of three food prints, plus a new alphabet design. 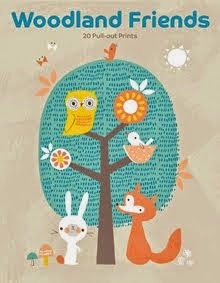 You can find the posters in your local Ikea now and online. When I get the time I love having a little bit of fun on google japan looking for fabrics, mainly of the Scandinavian variety. 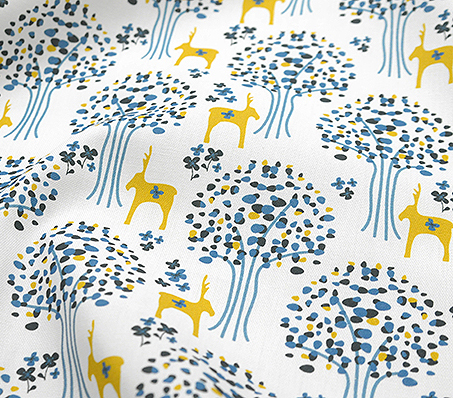 The first label I came across this time though hale from Estonia and they are Kuks & Kuttner. 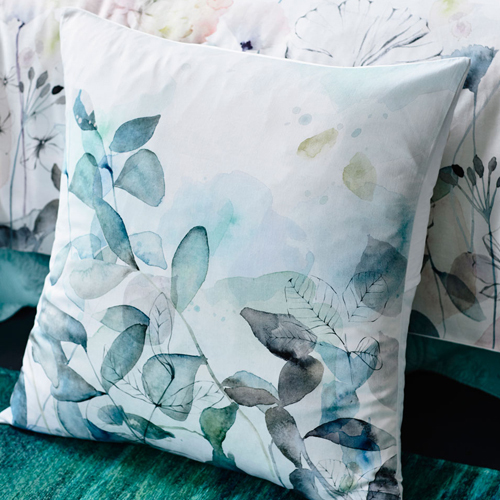 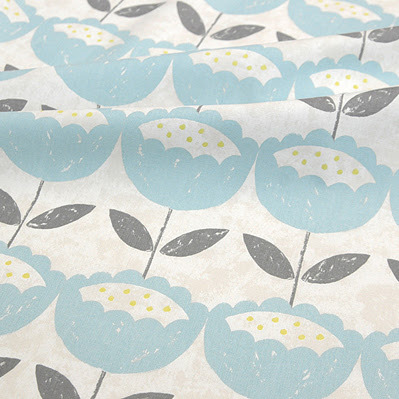 And I loved these stylish 'Anais' florals from UK company Clarke & Clarke. 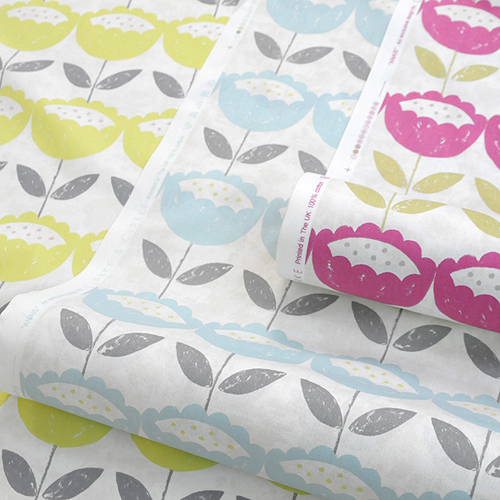 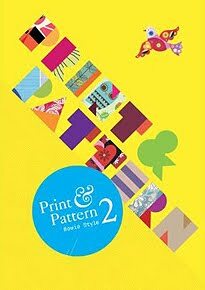 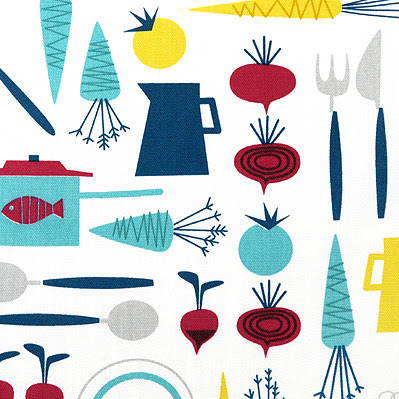 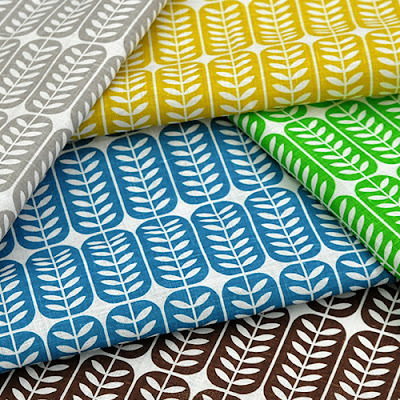 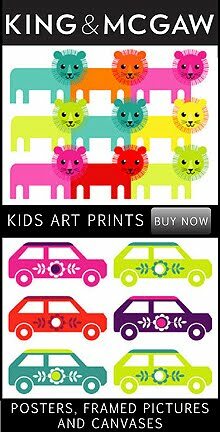 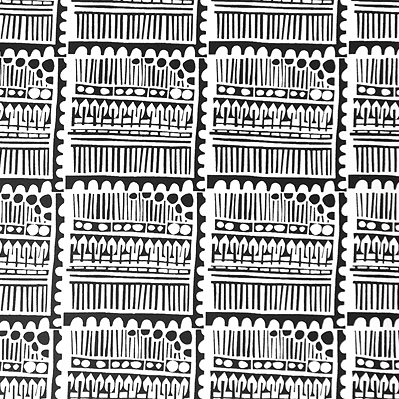 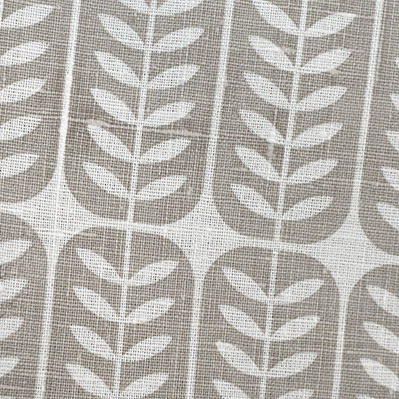 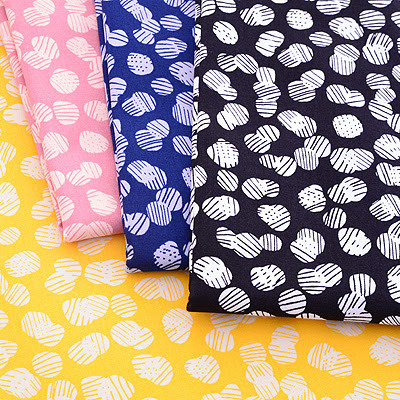 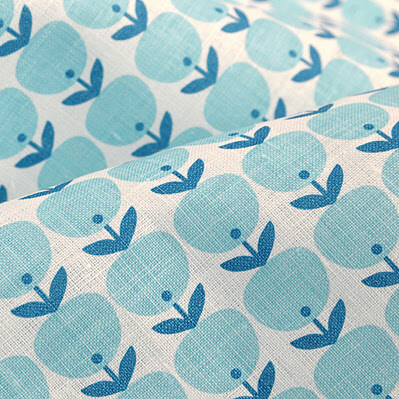 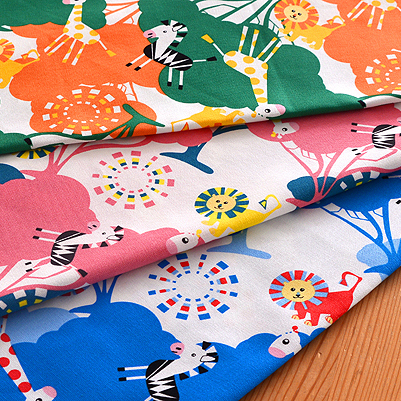 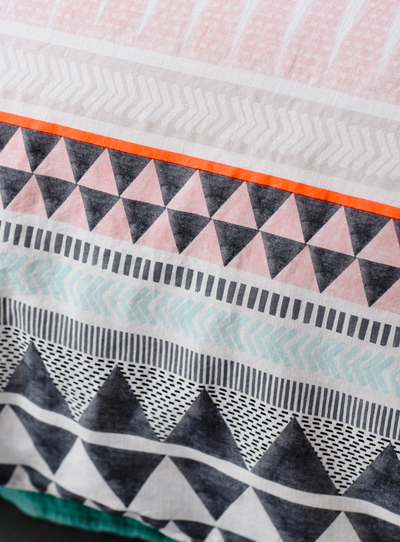 And here are some more fabric prints that caught my eye whilst browsing around on Japanese websites. 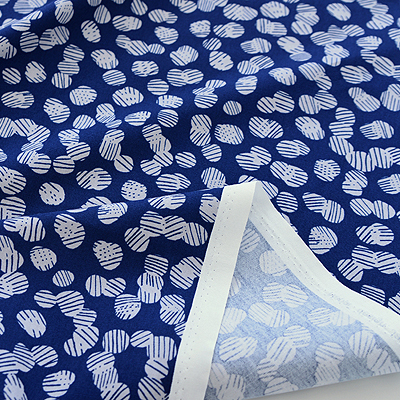 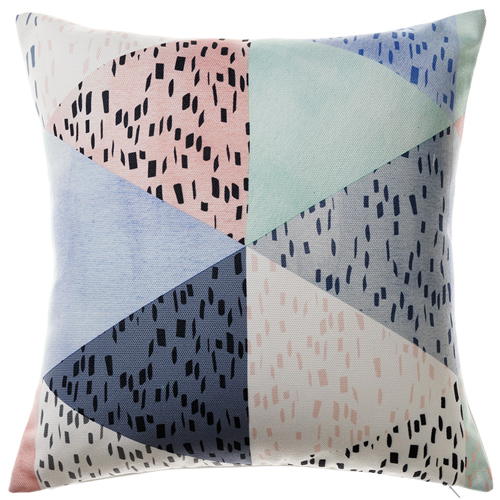 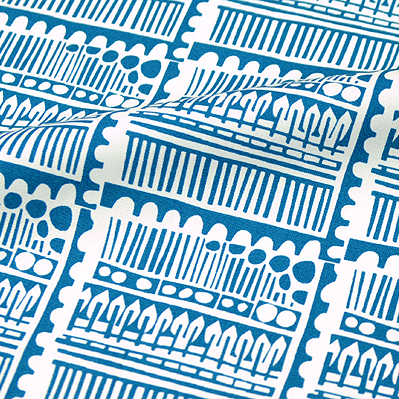 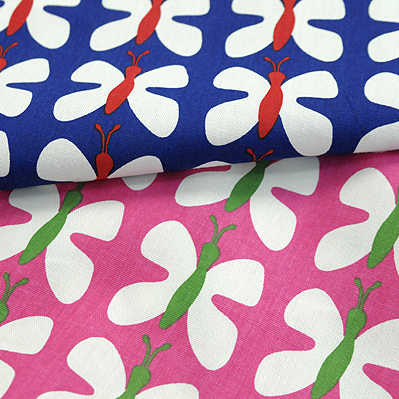 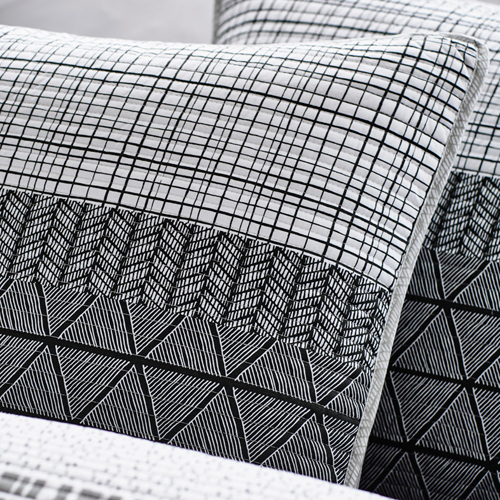 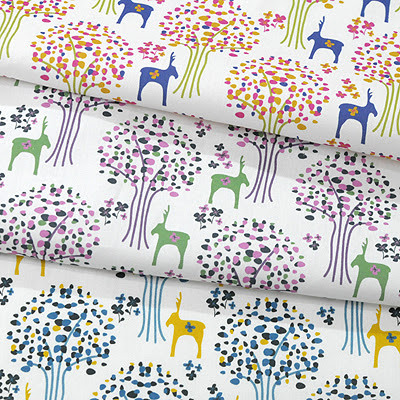 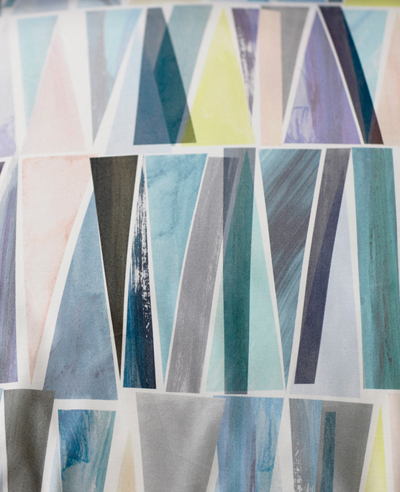 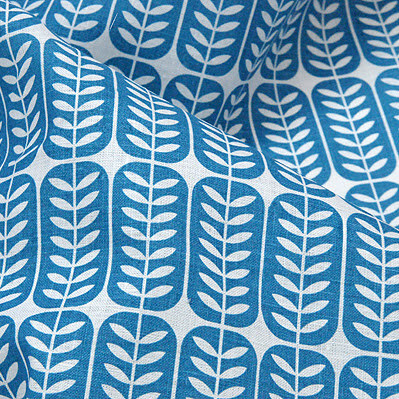 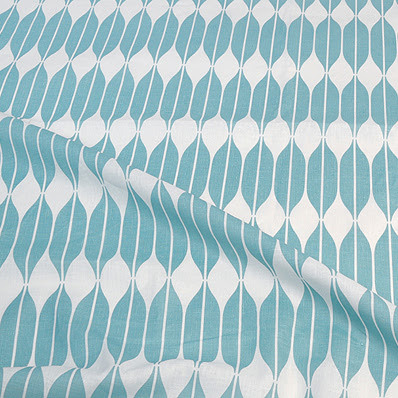 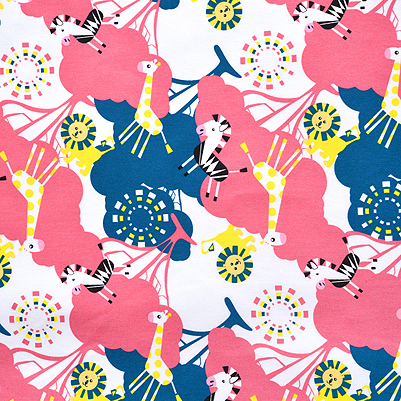 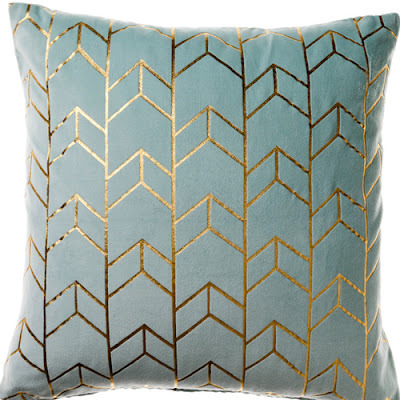 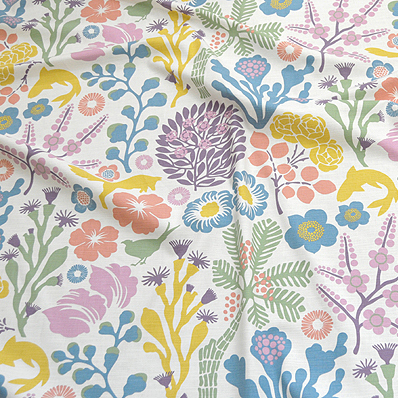 First up designs from Swedish textile company Arvidssons including prints by Bjork-Forth. 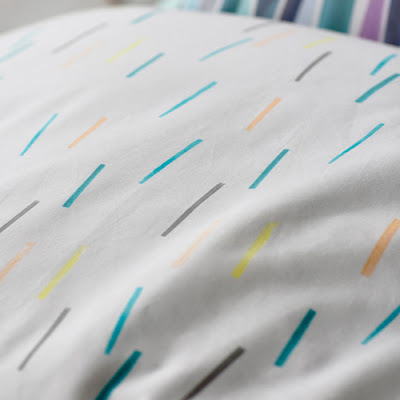 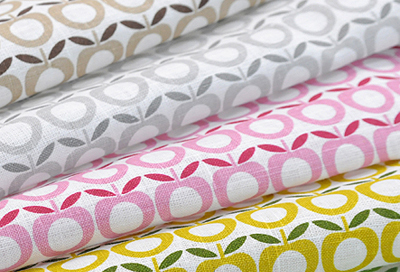 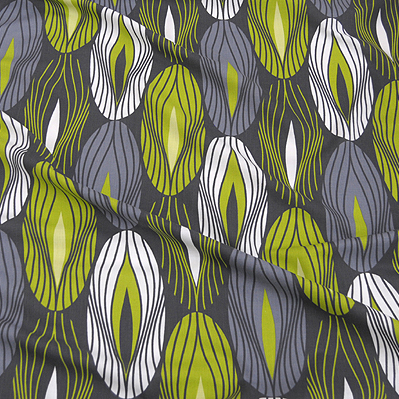 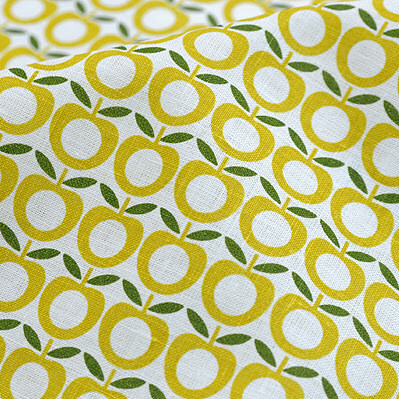 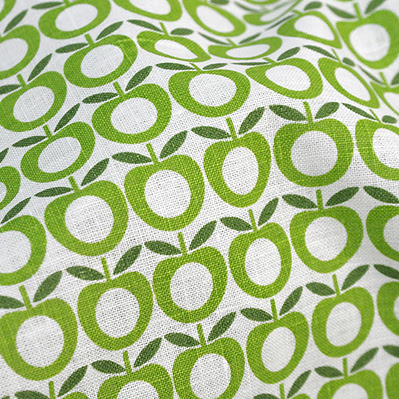 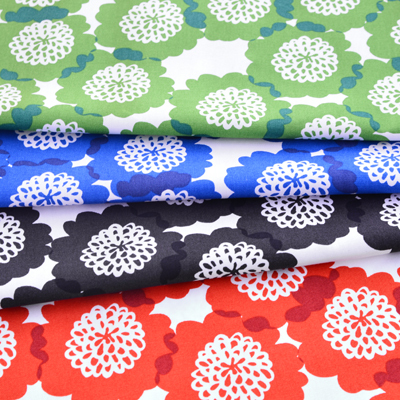 And below bold ovals from Redlunds Textil. 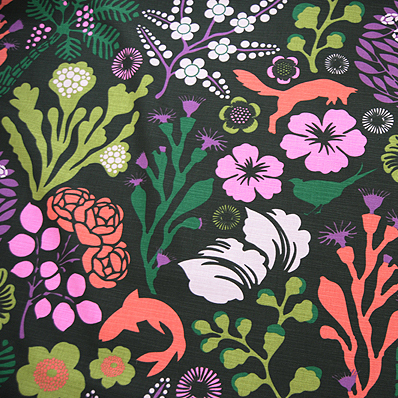 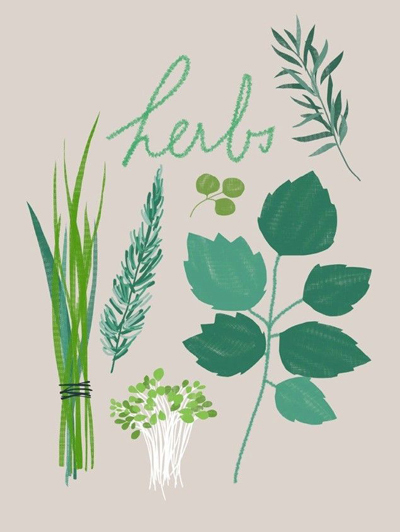 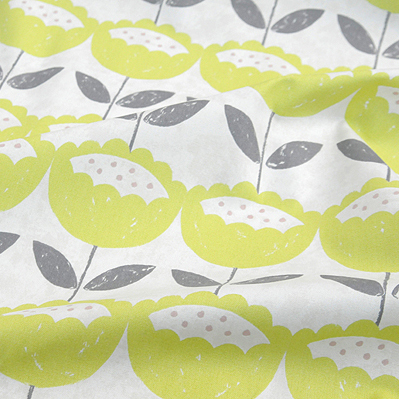 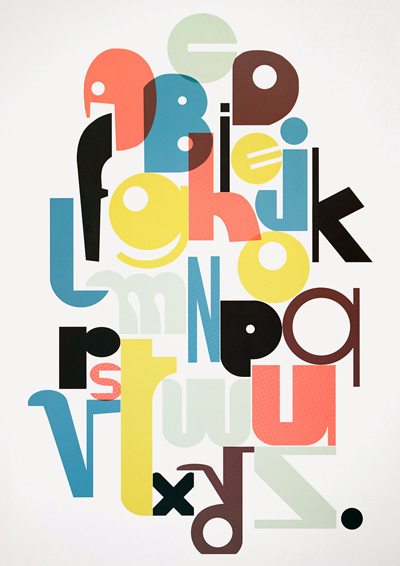 And below two contrasting colourways on this print from Kinnamark. 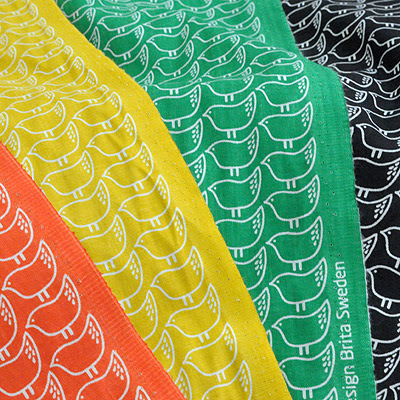 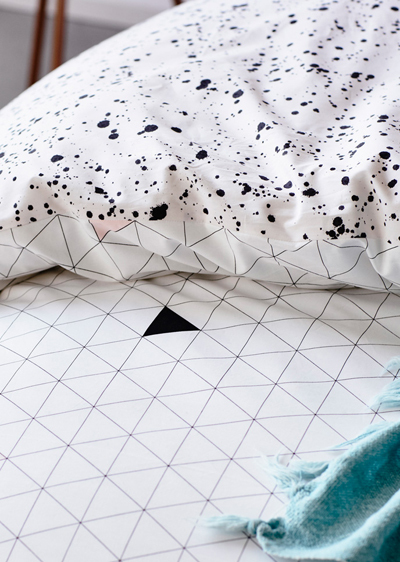 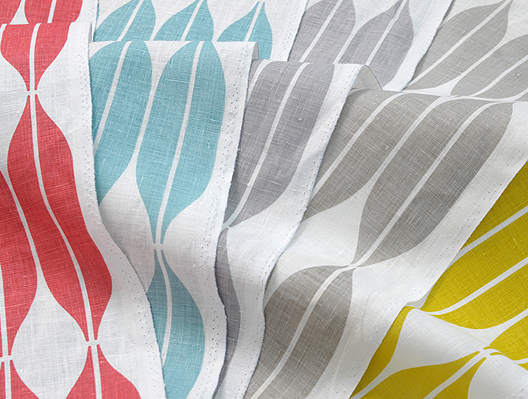 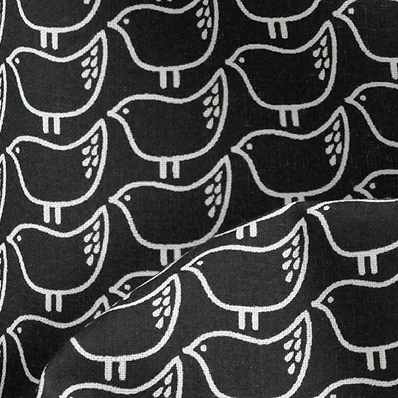 Below - simple bird designs by Brita Sweden. 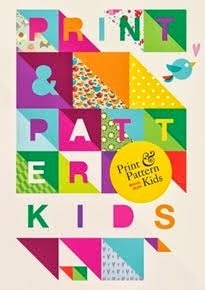 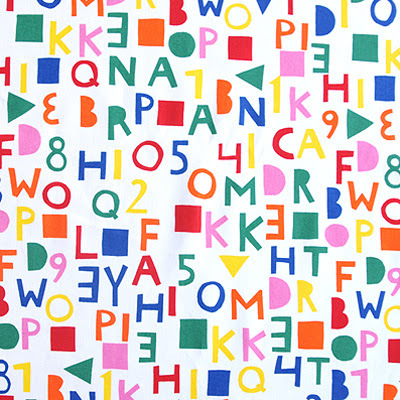 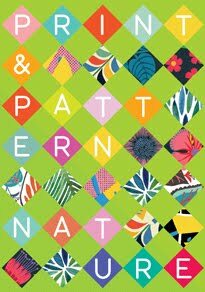 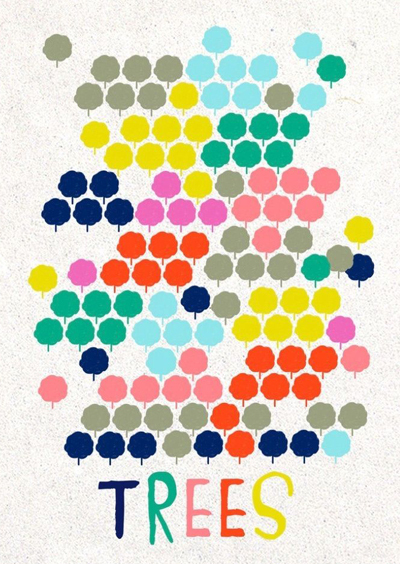 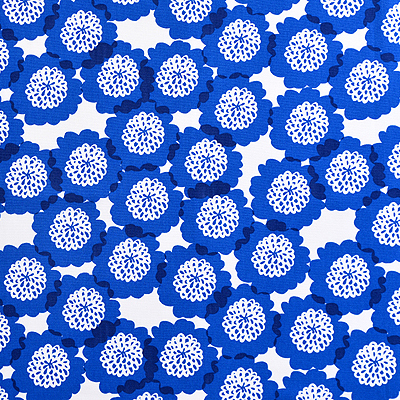 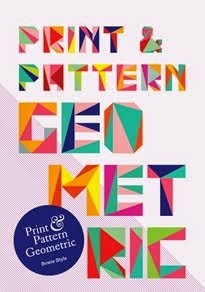 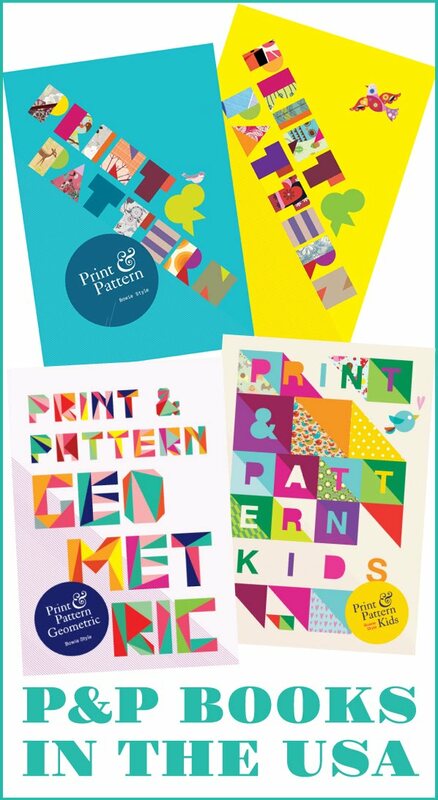 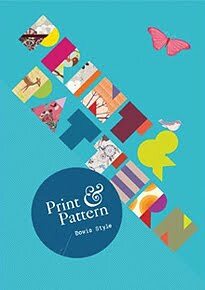 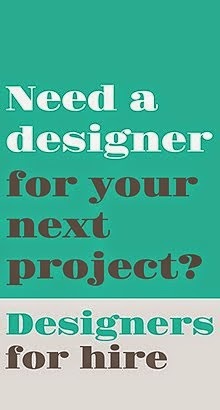 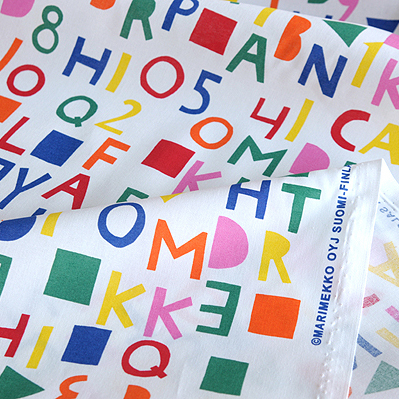 And finally a fun typographic design from Marimekko. 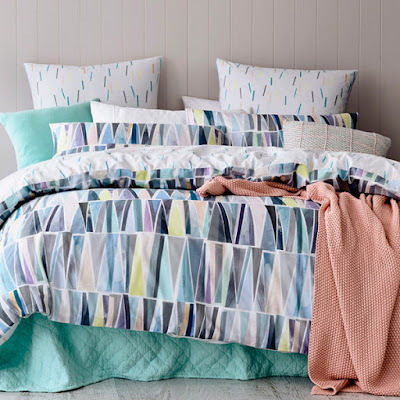 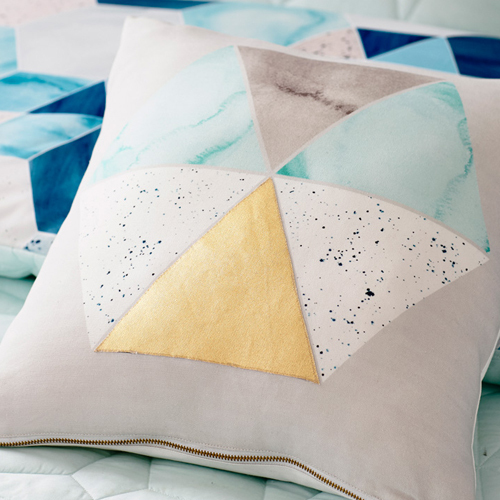 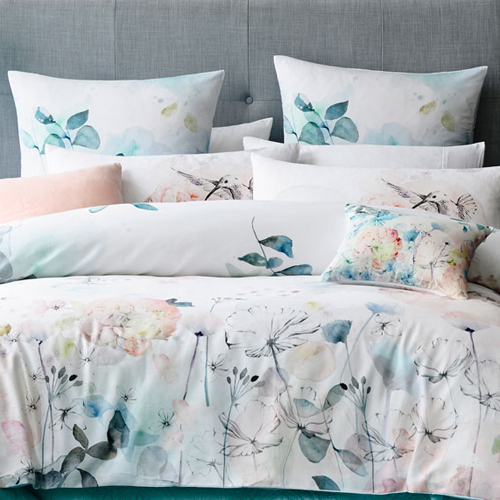 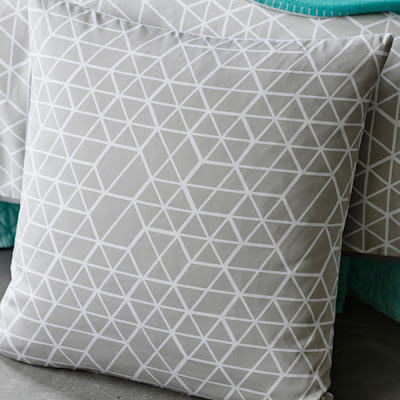 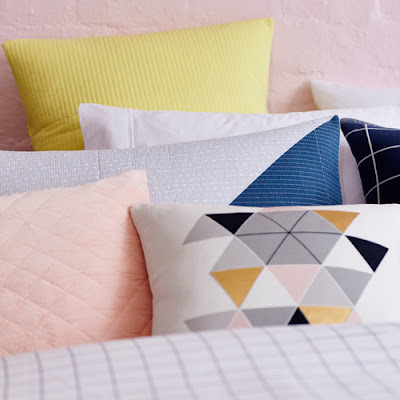 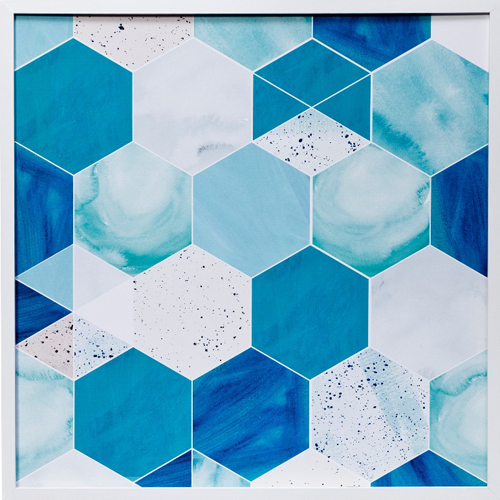 For their new collection Adairs have collaborated with Rebecca Judd a lifestyle blogger and tv personality in Australia who has over 400,000 followers on Instagram. 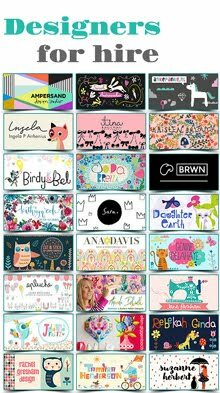 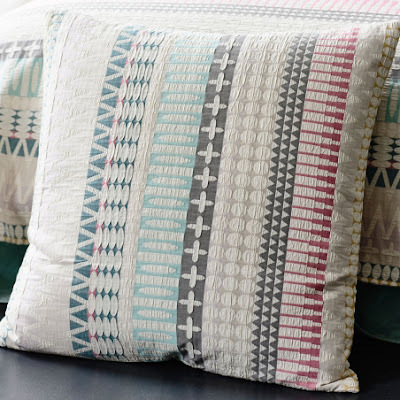 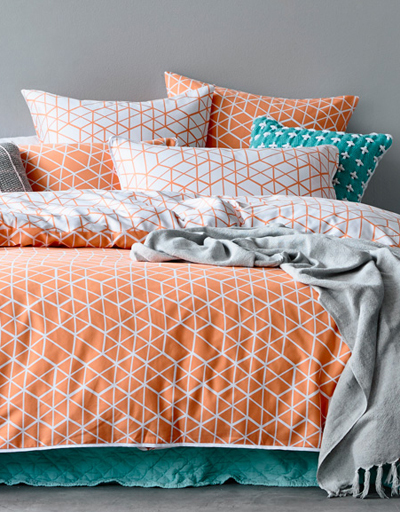 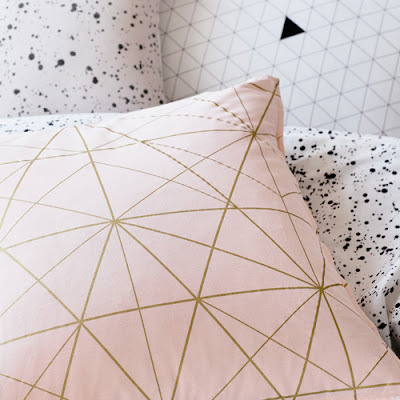 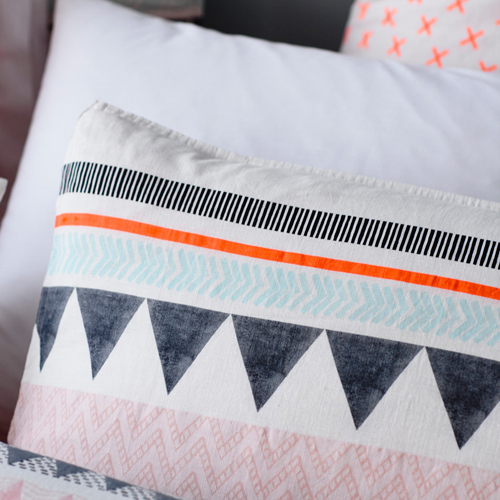 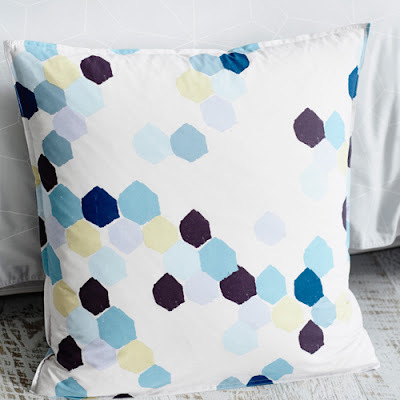 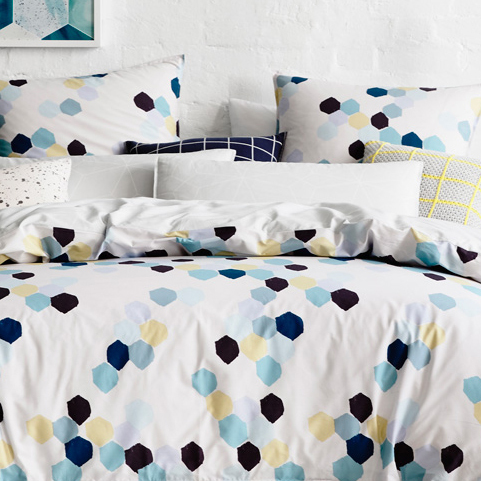 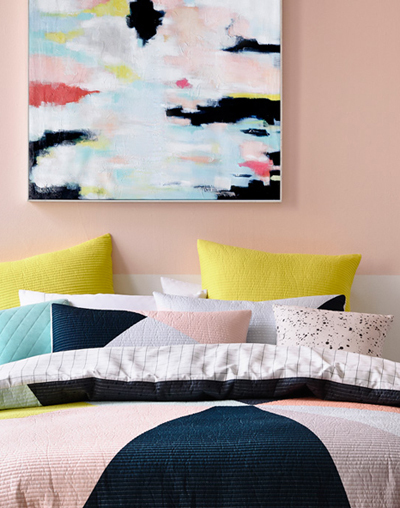 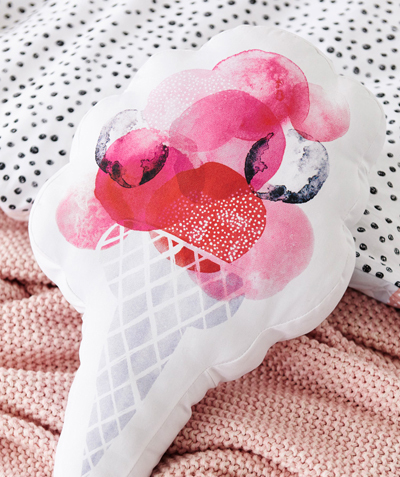 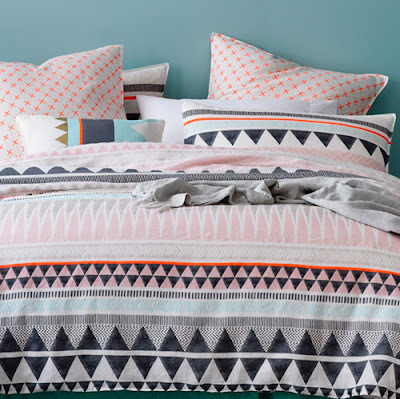 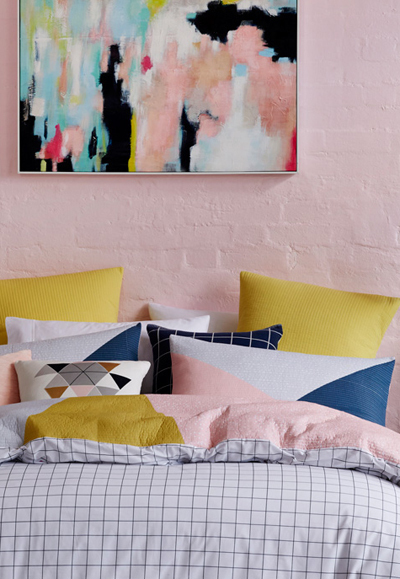 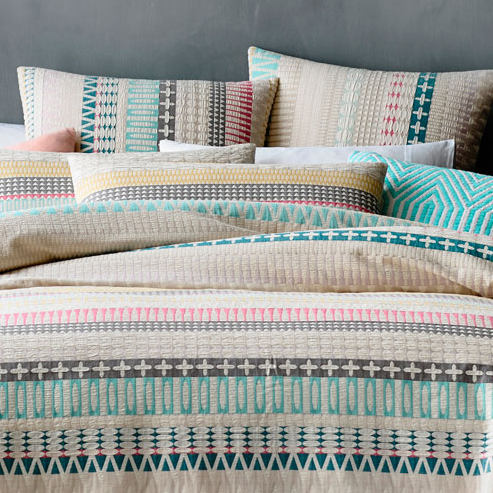 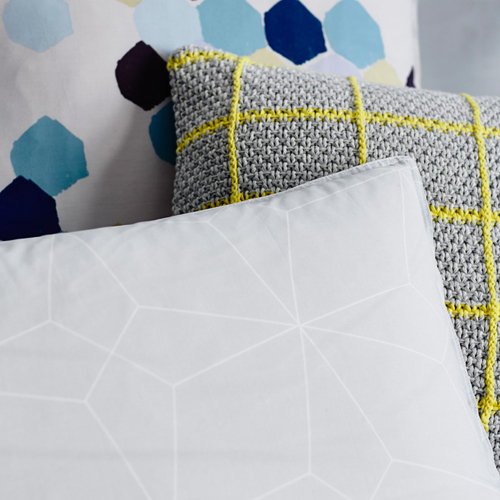 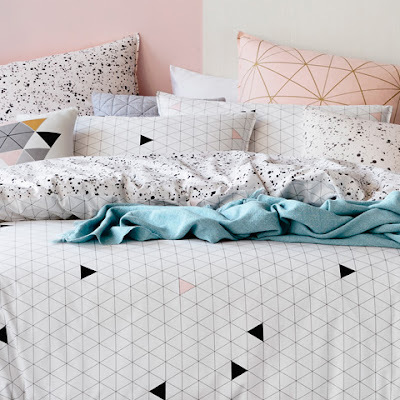 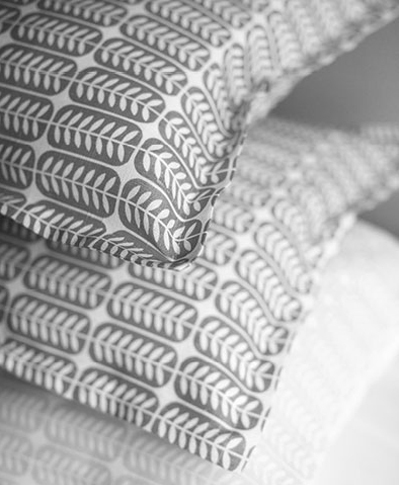 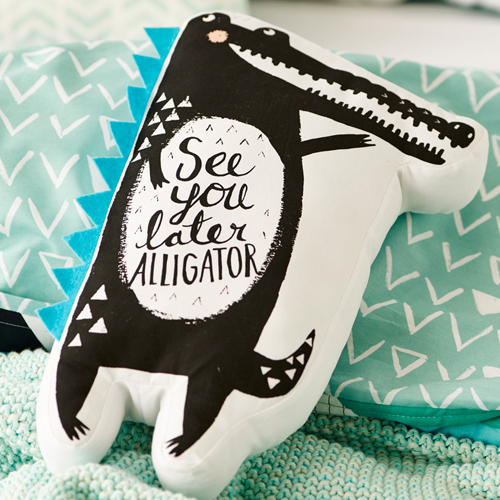 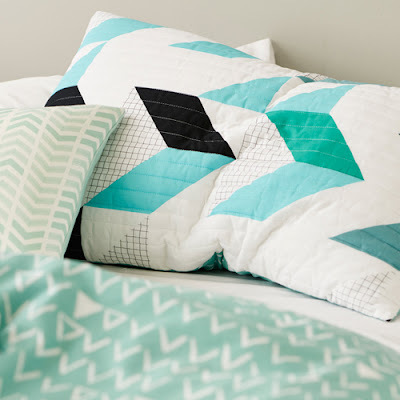 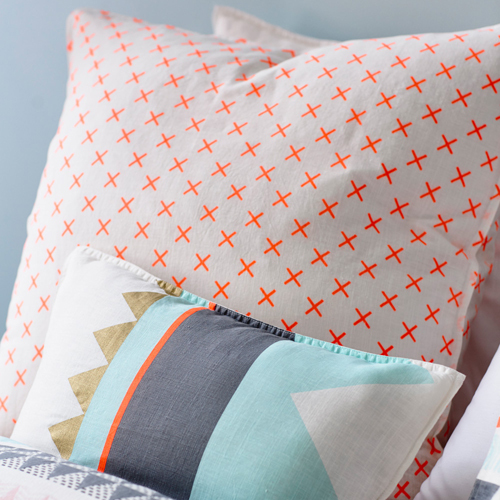 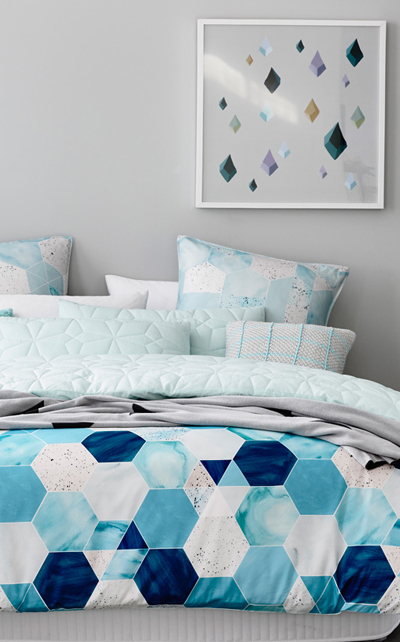 Rebecca worked closely with the Adairs in-house design team to create a fashion-forward look for the home, at an affordable price and has produced an exclusive and limited edition collection for their Home Republic and Adairs Kids brands.